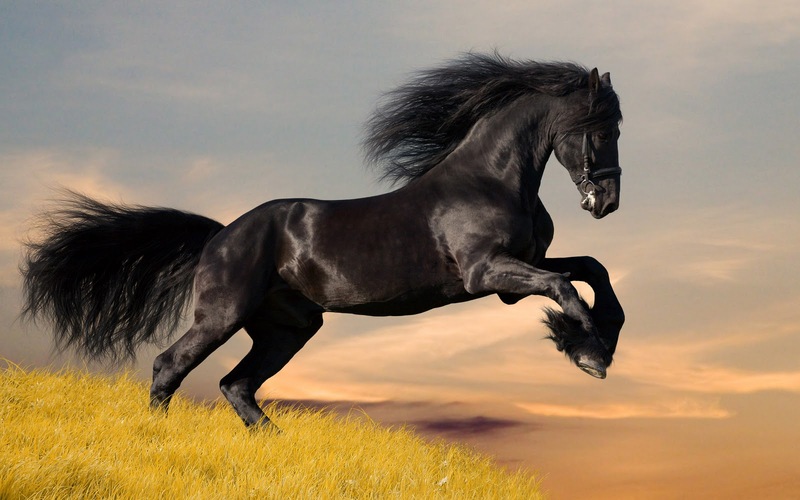 Stallion. . HD Wallpaper and background images in the farasi club tagged: photo horse horses stallion stallions friesian friesians beautiful. This farasi wallpaper might contain lippizan, lipizzan, lippizaner, farasi uchaguzi, horse trail, and uchaguzi wa farasi.